This Cork Board Is Perfect for Quick Notes! This Cork Board Fits in Your Offices and Meeting Rooms! 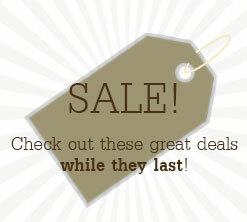 CorkBoards2Go.com Stocks Wall Items Online! 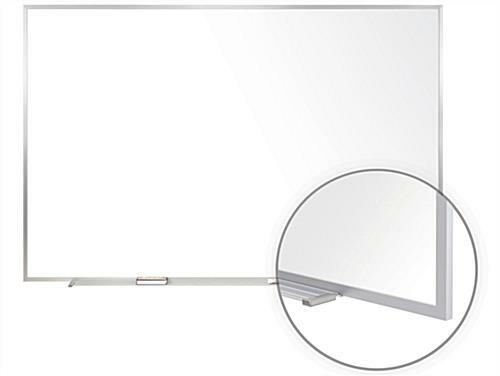 48" x 36" 60" x 48" 72" x 48" 96" x 48" 120" x 48" 144" x 48"
These porcelain cork boards supply an ideal method to readily make notations. Any subject matter, notes, or information will not go unnoticed on these 36" x 24" cork boards. These cork boards are effortlessly mounted with two hanging brackets on the back of its frame. 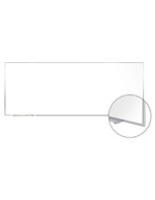 Mounting hardware depending on the specific wall surface is required. These dry erase boards have a resilient and rugged quality that enable these cork boards to be utilized for years without streaking or wear. 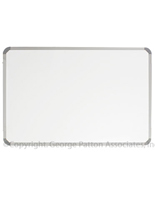 These dry erase, cork boards are extremely popular to be utilized as teaching solutions. These cork boards are one of our most popular versions. The cork boards, likewise recognized as whiteboards, are most generally utilized in an academic or business environment. Usually utilized in conventions, presentations and classrooms, these cork boards are classic teaching aids. 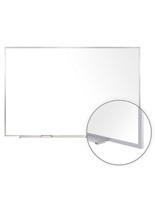 These whiteboards, dry erase boards, and other cork boards are outstanding for day-to-day use in a teaching environment. High schools, boarding schools, additionally to universities, use cork boards for listing critical notes, schedules, and likewise events. 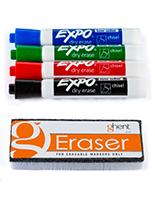 These dry erase boards, cork boards are sold with (1) black dry erase marker, (1) eraser and a tray with protective end caps.